We are here, ready to answer any questions you have about stainless steel, our products, and our services. Need custom fabrication? Let us take a look! 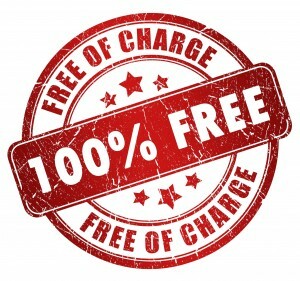 Before you hire someone else to do the job, let us see what you need and provide you with a totally free price quote. Use the quick form below, or call us on the phone. 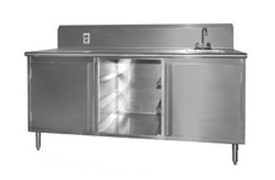 We’re here to help with all your stainless needs. 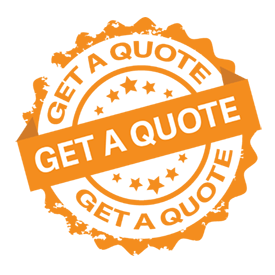 Just let us know what we can do for you!